Simply put: Your credit score is calculated to anticipate if you are likely to pay your bills on time and if you are a good candidate for a large loan. A FICO score is a type of score that compiles your credit history from the three national credit bureaus: Experian, Equifax and TransUnion. Your credit score is determined by weighing the following factors: 35% payment history, 30% debt burden, 15% length of credit history, 10% types of credit used, 10% precent searches for credit. 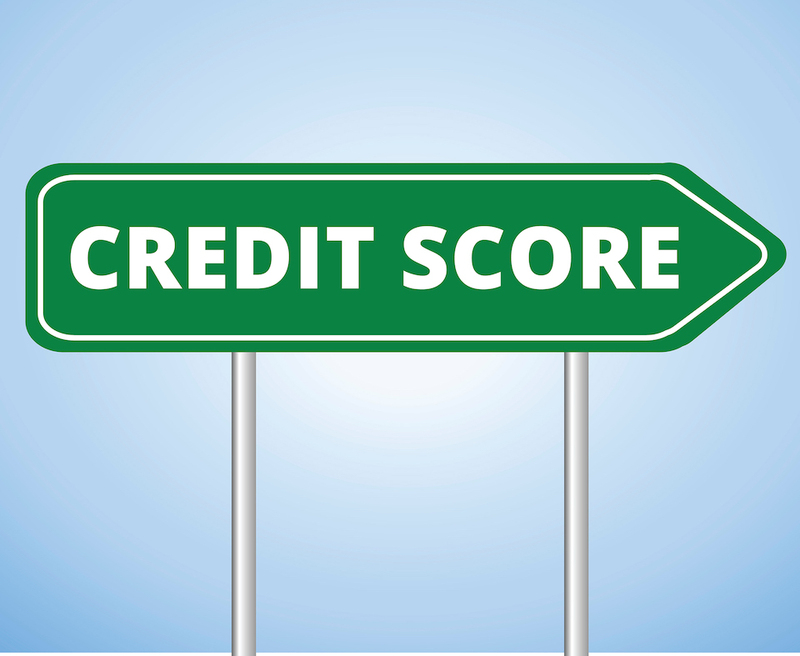 For more information on the breakdown of your Credit Score visit http://www.investopedia.com/terms/f/ficoscore.asp. When searching for a mortgage or any type of loan, your ability to qualify for a loan is dictated by your credit score and can affect cost of borrowing. Essentially, the lower your credit, the higher your cost. The fee that causes your costs to rise is called a LLPA (or Loan-Level Pricing Adjustment). If you are putting less money down and/or have less than good credit, you should unfortunately expect LLPA’s. FICO scores can be anywhere between 850 and 300. At LENDAID, we consider scores to be: Excellent (760 or above), Good (660 to 759), Average (620 to 659), Below Average (580 to 619), Poor (579 and below). If you are credit challenged you should strongly consider working with a credit repair agency or simply delay your purchase and work on good habits (ex. paying bills on time) until your credit score moves up. Once you are ready to go ahead with the loan, you should keep in mind that most rates you see quoted on websites or advertisements assume homebuyers have a 20% down payment and good credit. Most major credit card carriers, such as American Express and Bank of America, offer their customers free credit scores. At the writing of this article, Discover is offering free credit scores to everyone! See link for full list of credit cards that offer free credit scores (https://www.creditcards.com/credit-card-news/free-credit_scores-cards-1270.php) If you are not a cardholder of one of those companies, you can also purchase your credit score at https://www.myfico.com/.